The 2019 Annual Conference commemorates ACSO's 50th Anniversary and launches our next 50 years of service to the classical music field in California and the western region. We are thrilled to present three internationally renowned and in-demand plenary speakers who will help us think about what the future holds for our field and for the nonprofit sector in general. They will share lessons and actionable ideas relating to the importance of community participation and relevance; diversity, equity, and inclusion; and fostering an organizational culture of freedom and innovation. Nina Simon is Executive Director of the Santa Cruz Museum of Art & History and the founder/CEO of the OF/BY/FOR ALL movement. Nina has been called a “museum visionary” by Smithsonian Magazine, a Silicon Valley Business Journal “40 under 40,” and Santa Cruz County Woman of the Year for her innovative community leadership. Vu Le is Executive Director of Rainier Valley Corps, a Seattle nonprofit that promotes social justice by developing leaders of color, strengthening organizations led by communities of color, and fostering collaboration between diverse communities. Known for his pointed observations delivered with a sense of humor, Vu has been featured in dozens, if not hundreds, of his own blog posts, found at NonprofitAF.com. 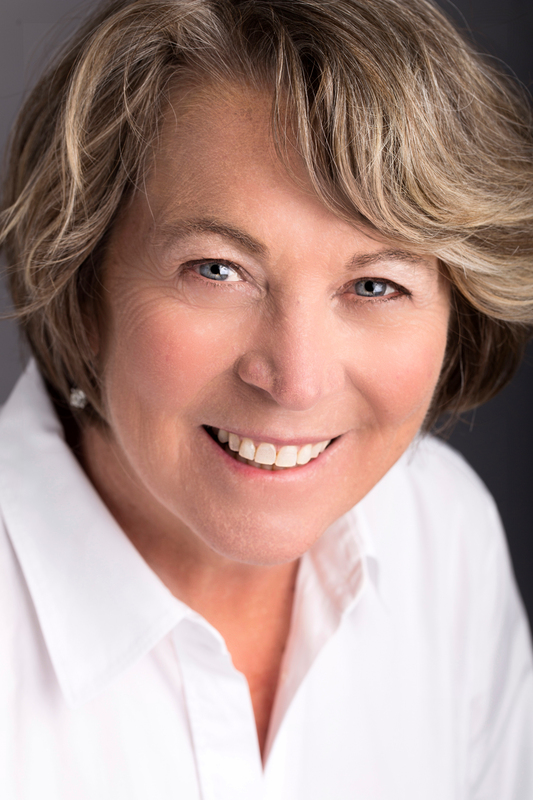 Patty McCord is Principal of Patty McCord Consulting, author of Powerful: Building a Culture of Freedom and Responsibility, and former Chief Talent Officer of Netflix for 14 years. She has worked with small start-ups and very large companies. She is a veteran of Sun Microsystems, Borland, and Seagate Technologies. Her background includes staffing, diversity, communications and international Human Resources positions.